Security – Only prepaid collect and real-time debit calls from adults are allowed. Security is a primary concern, and prison officials must be able to track who inmates have contact with and the nature of their interactions, to ensure security practices are not violated. Inmate calls, except those to attorneys and to the PREA hotline, are electronically monitored and recorded. Security concerns require this to protect the public from harassment, unwanted calls and illegal activities. This is a common practice in correctional facilities across the country. To receive a call – To take a call from an inmate, you must accept the charges or set up a prepaid phone account with the Inmate Telephone System Provider (See Cost and billing section). When an inmate calls, you are informed that you have a call from an inmate at the specified facility and are given four options: accept the call, refuse the call, block calls from the facility or get a rate quote for the call. If you accept the call, your prepaid account through Century Link’s billing agent (ICSolutions), will be billed in real time at the end of the call for the amount of time used. Hours – Calls can be prohibited for security reasons at any time. Montana State Prison – 6 a.m. to 8:30 p.m.
Montana Women’s Prison – 6 a.m.to 10 p.m.
Pine Hills Adult Programs – 6 a.m. to 10 p.m.
Riverside Recovery & Reentry Program – 8:15 a.m. to 10 p.m. Frequency and length of calls – How often an inmate can call depends on the inmate’s classification level. Calls are limited to 30 minutes. Restrictions on calls – Inmates in confinement for disciplinary violations are not permitted to make phone calls. Phone calls are a privilege, not a right, and access can be affected by an inmate’s behavior. The flat-rate cost is $0.143 cents per minute. A 30-minute long-distance call from an inmate at Montana State Prison, Montana Women’s Prison, Pine Hills Adult Program and Riverside Risk & Reentry Program to anywhere in the continental United States costs about $4.29 plus taxes and fees mandated by state and/or federal law. 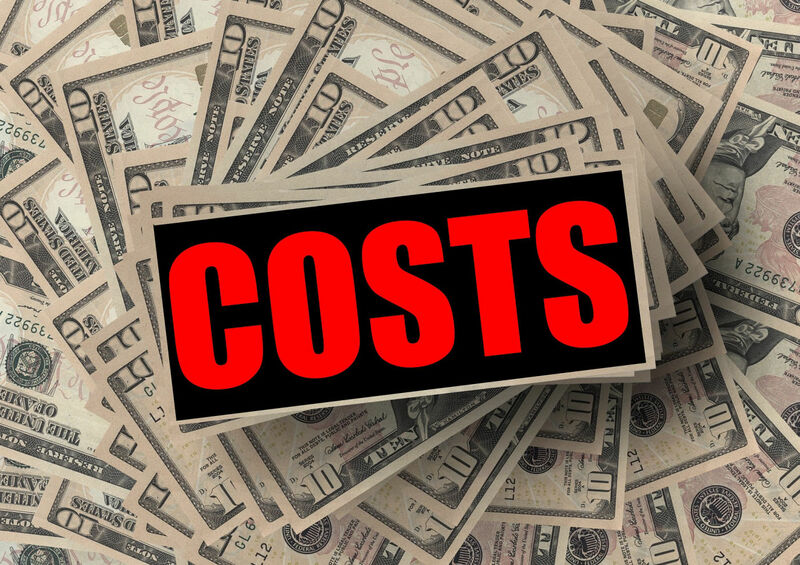 Costs vary at the contract facilities because they use different providers. International calls are billed at a rate of $0.35 per minute. Commission collected from inmate calls – At the two prisons, all commissions earned go into the “inmate welfare fund,” which is used to pay for inmate activities and programs, including subscriptions to the satellite TV service and recreational equipment for the inmates. Most of the fund’s revenue comes from phone calls. Billing – Century Link is the state’s contractor for inmate phone systems. Billing and account management is handled by ICSolutions, Century Link’s billing agent. Friends and family must set up a prepaid phone account through Century Link/ICSolutions in order to receive calls. Accounts will be tied to a phone number that has been approved by the facility. When an inmate makes a call, they will have the option to select a “prepaid collect” call or a “real time debit” call*. If they select prepaid collect, the friend or family member will be billed in real time at the end of the call for the amount of time used if they accept the charges at the beginning of the call. If the inmate selects real time debit, the inmate’s trust account will be debited at the end of the call for the amount of time used. To set up a prepaid account, you may call the number below to speak to a live account representative, or you may visit the website below by clicking on the link, scrolling down to the section titled “Available Services” and clicking on “Manage or Create a Service Account” under the Prepaid Collect section. You will be directed to set up a user ID and password to create your account. *Please note: Debit calling is not available for youth residents. Please refer to Prepaid Collect accounts, which allow youth residents to place calls to specific phone numbers. Cell phone and prepaid phone cards – Inmates cannot have cell phones or prepaid phone cards because they would make tracking and accountability impossible. Security features can be bypassed, calls cannot be tracked or monitored, and phone cards do not allow officials to determine who actually uses a card. They pose a major risk to the safe and orderly operation of correctional facilities. Discussion of potentially illegal activities – Phone conversations may not include discussion of potentially illegal activities, such as threats of violence, promoting disruption within the facility and acts of terrorism. An inmate who discusses such topics can lose phone privileges or face disciplinary and/or legal action. Inmates can request to have attorney phone numbers added to the list of Attorney Privilege Calls. After the numbers are verified as belonging to attorneys, the phone numbers are added to the database and calls to those numbers are not monitored or recorded. The calls are subject to the same charges as other adult inmate calls.